While the big purchases usually take the most time and thought, it's often the interiors details that bring a room together. With this in mind, we turned to Louise Rankin, co-founder and design director at North Design, for some advice. 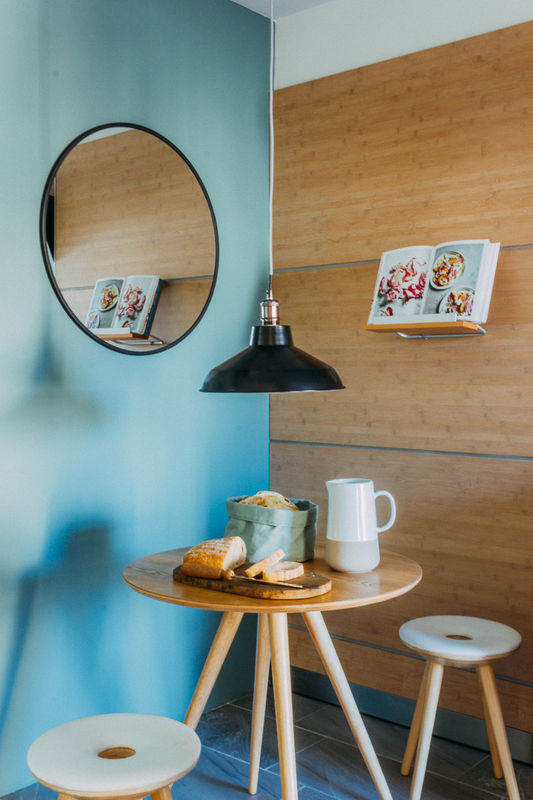 North Design believe in aesthetically beautiful spaces that meet your functional needs, and though small, it's often the interiors details that make a big impact in how a room looks, and more importantly, feels, when you walk in. 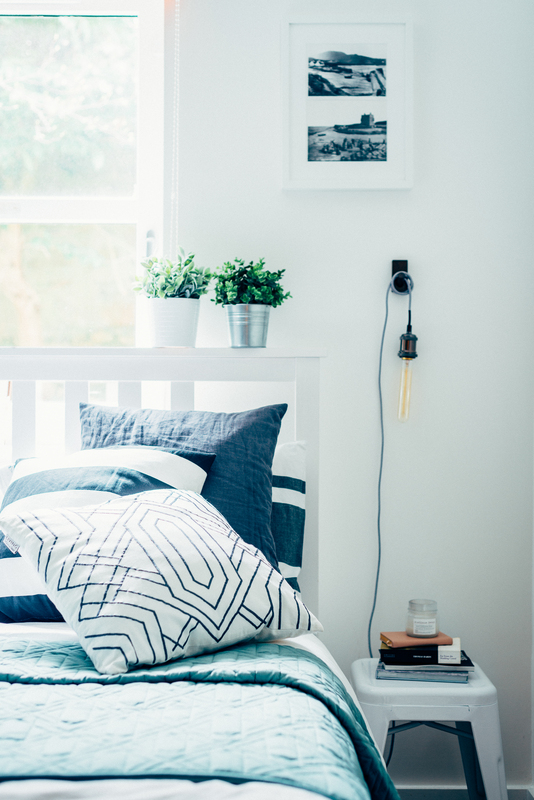 We asked Louise for the five big areas you should focus on, to use the details to style your space like an interior designer. A lot of the time when people ask us what our interior style is, we always say that our portfolio is a reflection of the collaborations we’ve done with our clients, because each and every design outcome is different as our clients make the experience personal to them. 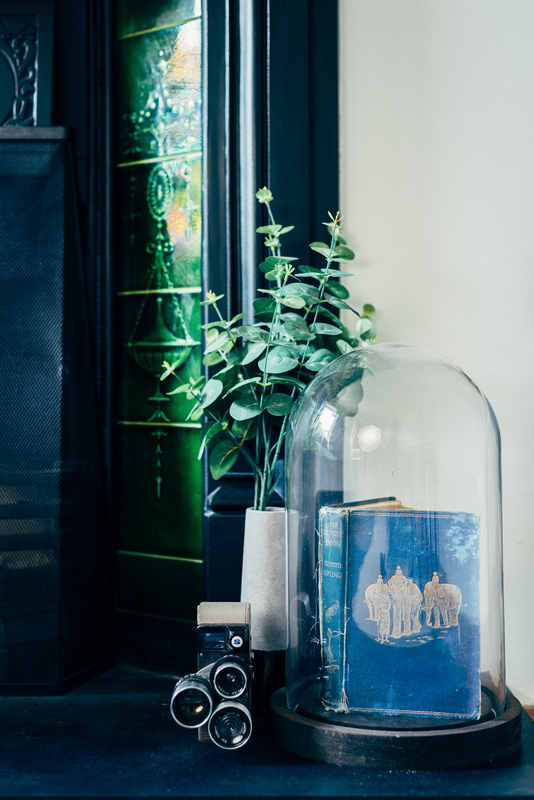 The items around your home that reflect your personality is what makes your home different to everyone else’s. So do display your keep sakes and favourite finds like I have here; an 1898 edition of The Jungle Book I found at a flee market that I keep safe in a bell jar, and a video camera from the 50’s to depict my love of photography. 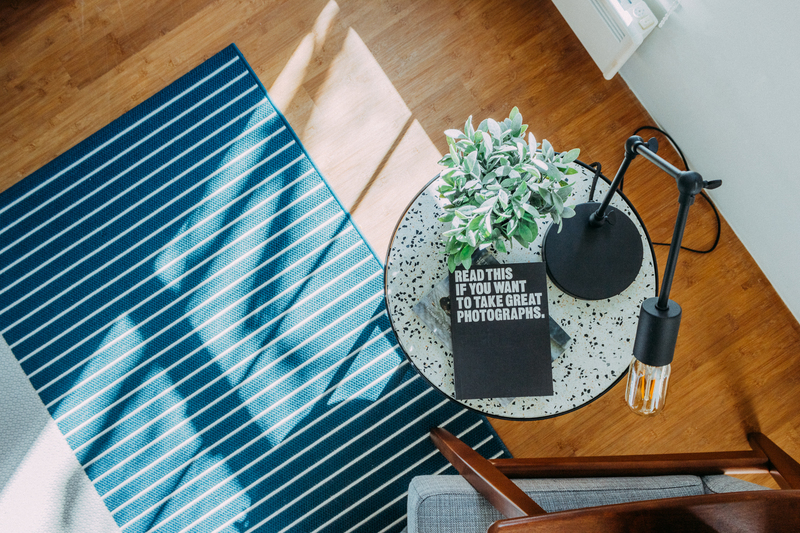 Vacant coffee or side tables can leave a space feeling void of personality, so by placing a few considered items, you’ll add that style element to your living area. Try a couple of stacked ‘coffee table books’ - hardback books for browsing or ones that’ll inspire conversation when you have guests. Candles, ornaments and planting are good for finishing the look and will give you a Pinterest-worthy table. 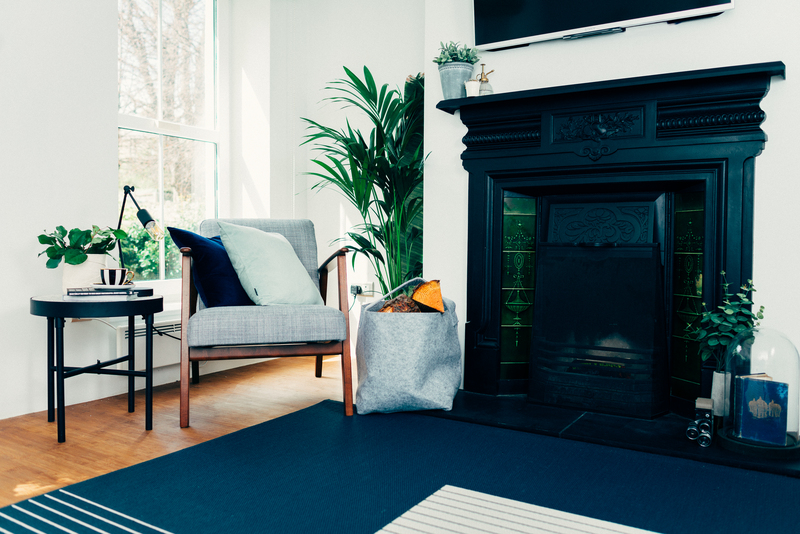 One of the most common things people say when they walk into a house is whether it feels homely or not, and for me, the best way to achieve that is through layering. Your bed, sofa or armchair will always look more inviting if you add cushions and throws to it, even in warmer weather I always have those soft furnishings to sink into. It’s also a good way to add more colour and texture to the space so get layering! My living area is quite small so the walls are painted an off white to keep the space bright and fresh however colour was needed, so I added this naturally with plants. The tall fern allowed me to add life to one of the vacant fireplace alcoves, and smaller potted plants are dotted around the space for little pops of colour. Whether you have bare shelves or lifeless corners, greenery is a great addition to any space. One of the easiest and most cost effective ways of uplifting a space is by painting it, so when I moved into this house I instantly took out paint brush. I added a dark green paint to the kitchen wall, and carried the colour onto the archway to the living room so a hint of it could be seen from there too. Think of places in your home you could get creative with paint to give it a colour facelift; alcoves, the interior of bookcases, the ceilings even! Find out more about North Design on their website, or catch them on Instagram and Facebook.